Hawaii and the flower lei are practically synonymous. The lei is the perfect symbol to represent the beauty of the Hawaiian Islands and the spirit of aloha shared throughout Oahu, Maui, Lanai, Kauai, Molokai, Niihau, Kahoolawe and the Big Island of Hawaii. Most people have seen a flower lei - either during a visit or on TV. If you haven't had the privilege of wearing one, you simply must make a point to celebrate your next visit to the islands with one of many beautiful flower lei types. 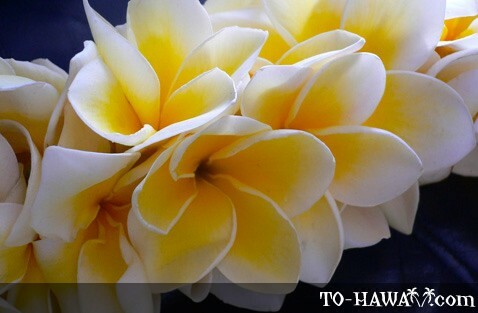 Fragrant leis, like the pikake lei, present a treat for the senses as well as a genuine feeling of welcome. 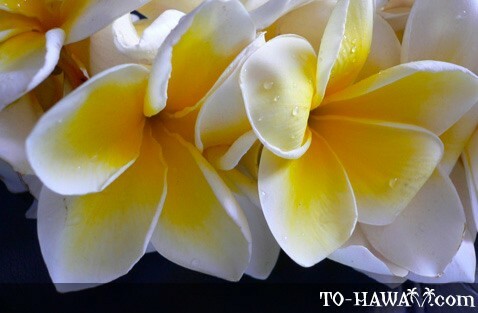 Orchid, pikake, plumeria, ohia lehua and maile leis are just a few of the many varieties fashioned in Hawaii. Although most recognizable leis are made from fresh flowers, a lei can be strung from feathers, foliage, shells, seeds, dried flowers, candy, or many other materials. A flower lei is usually crafted using a steel needle and string, but may also utilize strategic braiding, knotting and threading techniques. A lei is an extra special gift, as it carries not only a blessing and tangible beauty, but also represents the giving of time, as each one is hand-woven with care. Leis may be worn around the neck or the brim of a hat (lei papale). Some leis are very intricately designed with patterns of alternating flowers strung delicately to create a lei that will last for days with refrigeration. 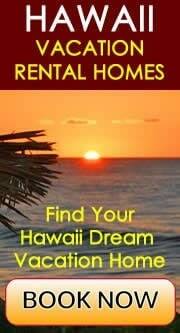 The lei of today are different from the lei of ancient Hawaii. With the number of indigenous flowers and plants dwindling, lei makers must use readily available materials. When one receives a lei made from a rare flower or a flower that grows in remote areas, it is considered a high honor. Some leis, as in the ones created for the towering statute of King Kamehameha at Aliiolani Hale on Oahu, are several feet in length and may take hours or even days to complete. Lei making is an art form that some take quite seriously. To find the most prized native Hawaiian plants and flowers, much hunting and foraging may need to be done. 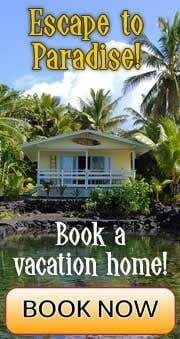 There are two categories of lei today, traditional, also called Polynesian, and contemporary. The traditional leis are created for aesthetic beauty from native Hawaiian plants and hold very specific symbolism. Contemporary leis may include plants and flowers introduced after European contact, or permanent materials like silk, satin, yarn, cellophane, faux flowers and ribbon. Visitors can view priceless feather and shell lei dating back over a hundred years on display at the Bishop Museum on Oahu. Today, rare shell leis, like the Niihau shell lei, are highly sought by collectors and lei enthusiasts and can cost hundreds, even thousands of dollars. In ancient Hawaii, leis were worn as symbols of distinguishment or rank - a high ranking alii (chief) may have been recognized by his particular type, pattern or complexity of lei. Leis might also symbolize the occurrence of an important event, given during a birth, death, peace settlement or war victory. A lei might be worn during religious ceremonies, to ask the gods for safety in fishing or voyaging, or to pray for fertile crops. Different flowers and plants carried unique significance and were used accordingly. Leis were also made of bone, teeth and hair and could be woven with coconut husk, olona, banana or hau fibers. In ancient Hawaii and in many families still today, it is considered taboo for a pregnant woman to wear a lei as the cord hung around the neck may symbolize umbilical cord tangling. A lei is bestowed on another for many reasons - it can symbolize love, friendship, welcoming, affection, parting, a wish for safety, congratulations, graduation, union of marriage, health, birth, transition in death and many other messages of peace. There is no age restriction to be a lei recipient. Today, a kiss on the cheek may also accompany the giving of lei, although this practice was not customary in ancient Hawaii. To place a lei correctly, it should fall equally on the chest and back, as opposed to being hung straight down from the neck. 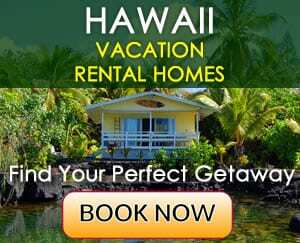 Whatever the occasion, birthday, wedding, anniversary, or other, a lei is a common part of any celebration in Hawaii. During high school or college graduation days in the islands, family and friends present the graduate with many lei, and often the proud student can barely see over the numerous neck garlands! 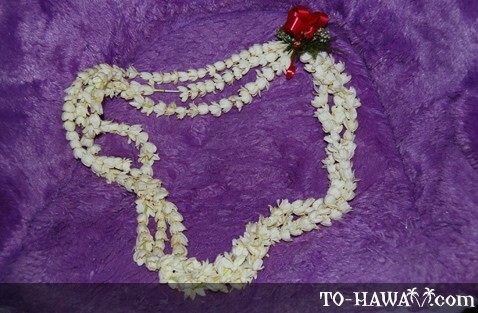 Local tradition says that a lei recipient should not remove a lei while in the presence of the lei giver. Lei are used in many facets of life in Hawaii, from tourism to religious and political events. The governor of Hawaii and other important figures may wear a lei during public appearances, state holidays, or on a daily basis. Unique only to Hawaii, May 1st is Lei Day in the islands, and celebrations include making and exchanging a variety of lei types, music and entertainment, and, of course, plenty of local food. First celebrated on May 1, 1928, "May Day is Lei Day" festivities abound on several islands. 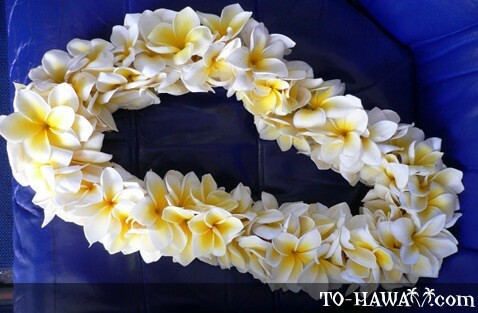 Lei Day is honored in most schools, and prizes are offered for unique or outstanding lei work. The beauty and vibrance of Hawaii's landscape, as well as the sincerity and kindness of its people, continue to be communicated with the sharing of the Hawaiian lei. If you are visiting the islands, you can find lei stands anywhere, from the airport to Chinatown to scenic country roads. If you've never given or received a beautiful fresh flower lei, take the time to experience this ancient and meaningful tradition.